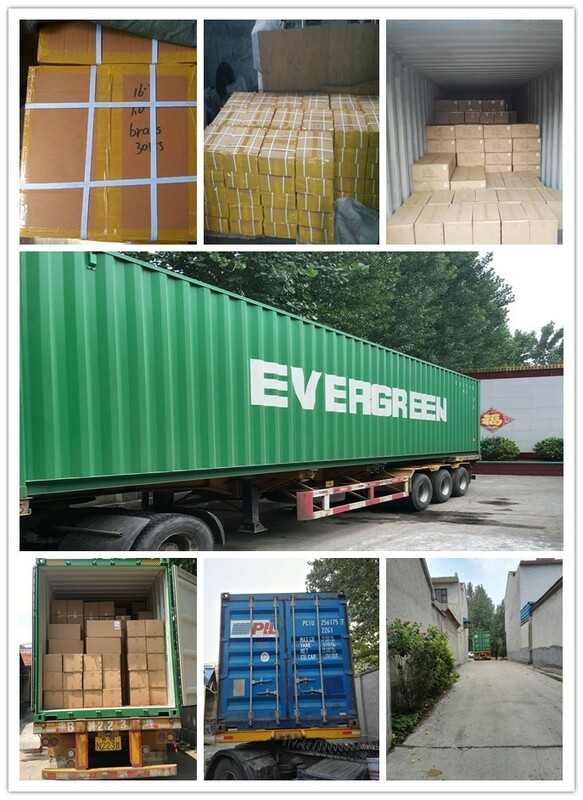 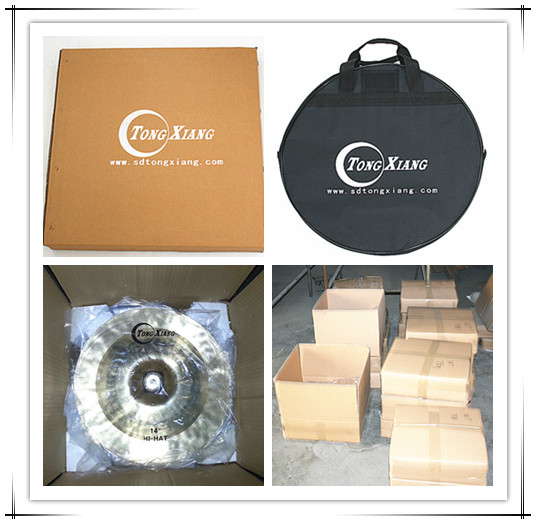 We use high quality carton box to pack them,in order to protect the cymbals well,we pack them into a pallent. 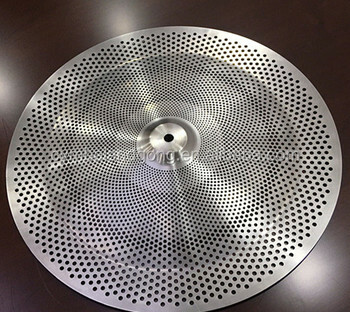 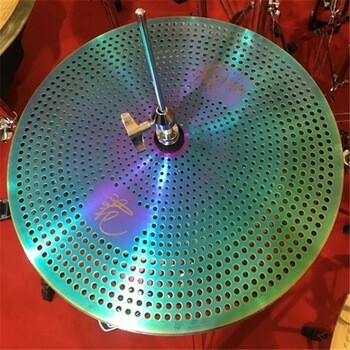 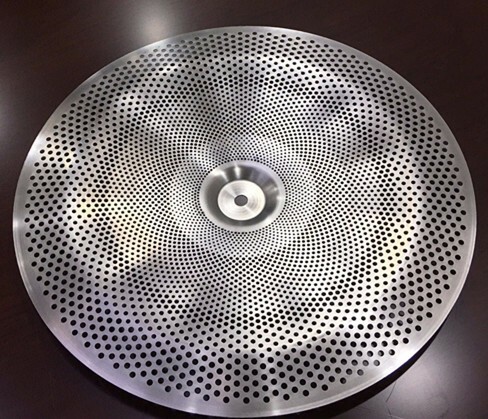 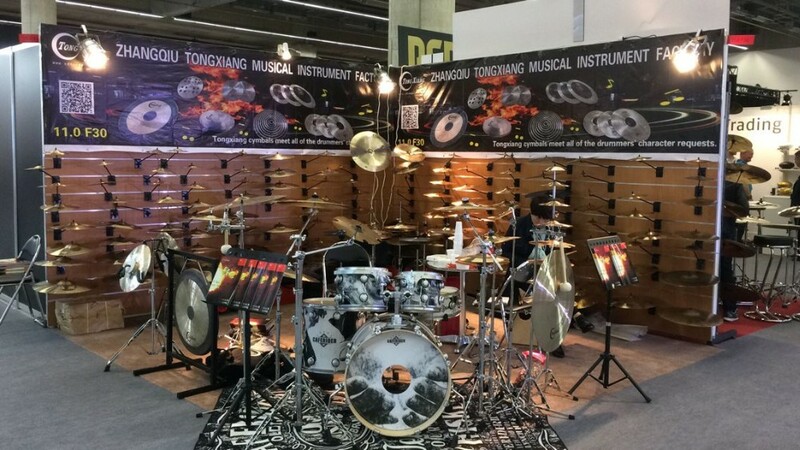 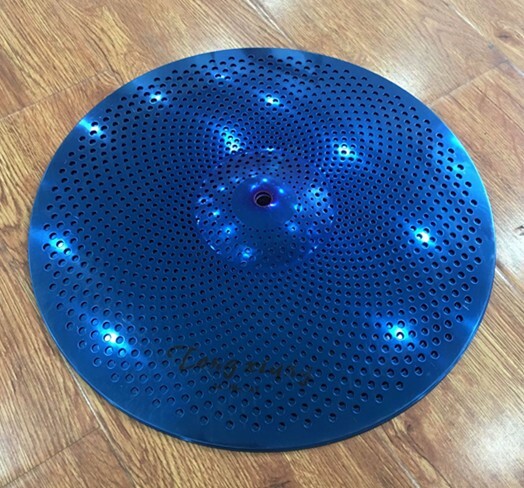 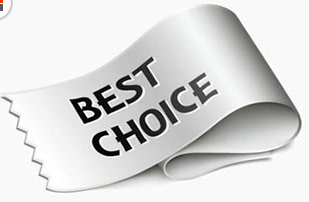 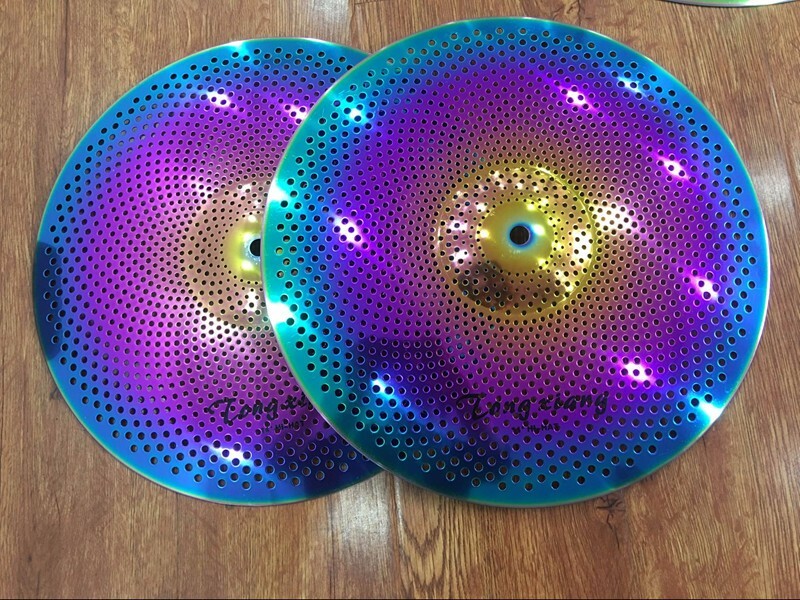 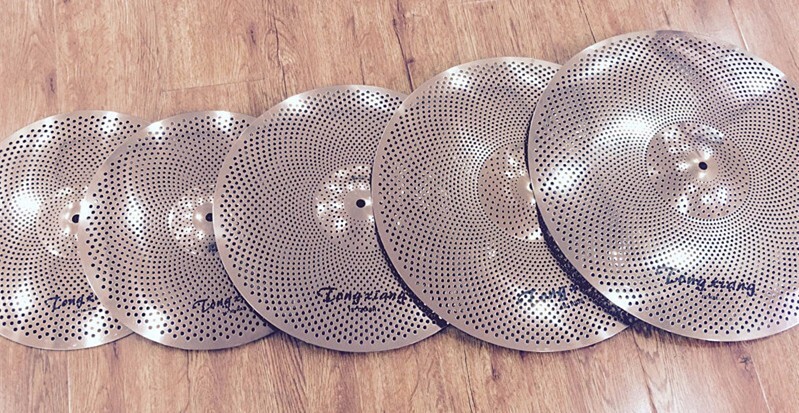 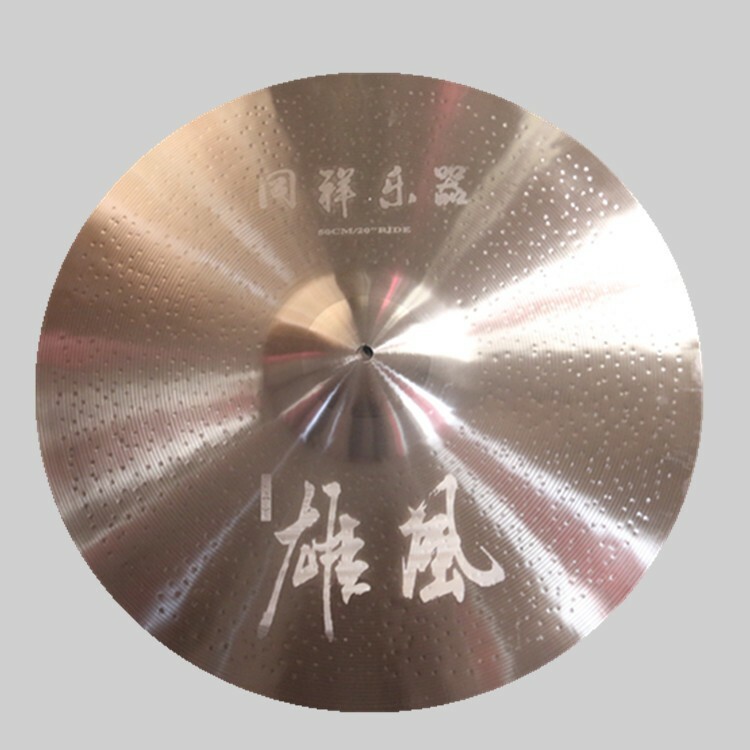 Low volume cymbals,also named quite cymbals,silent cymbals.This kind of cymbals is best choice for practice.Since it has no much noise.Also many drummer use them for their electirc drum set. 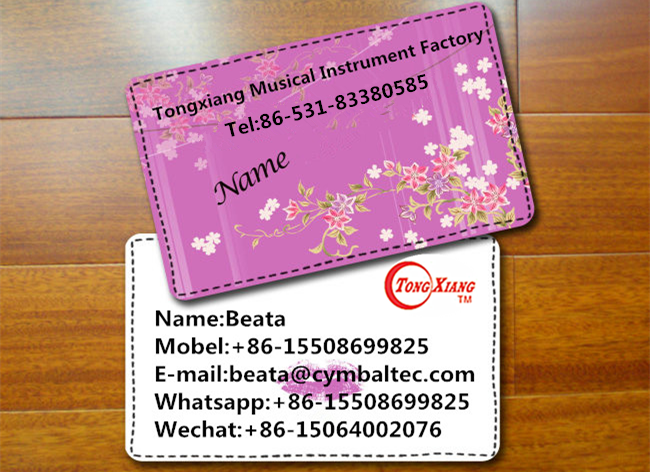 We made them into different color,you can order freely as your own request.Kindly pls find the as following pictures. 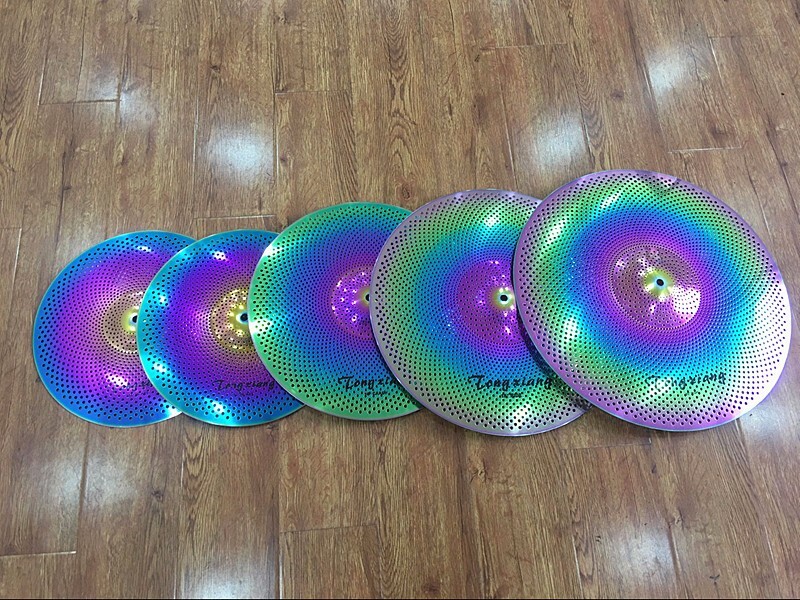 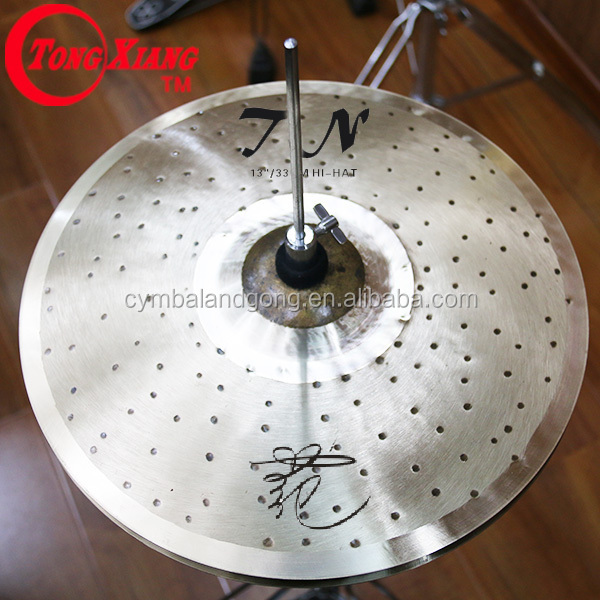 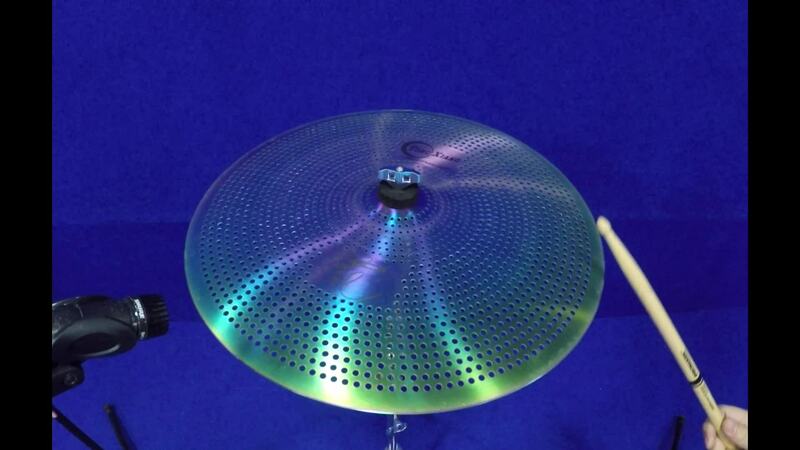 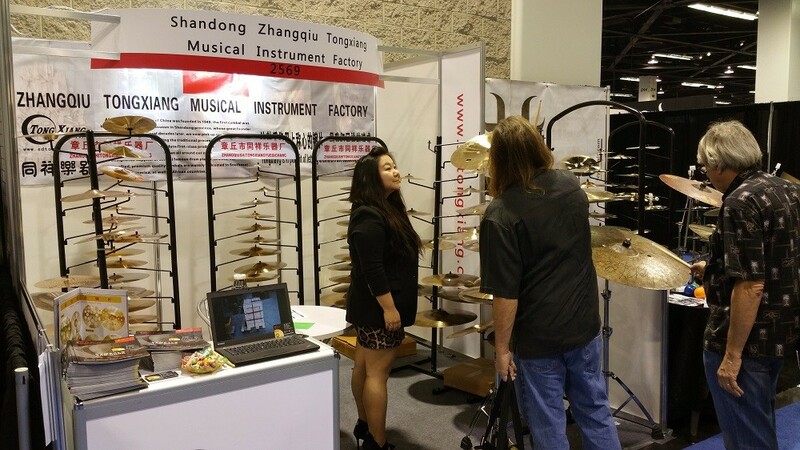 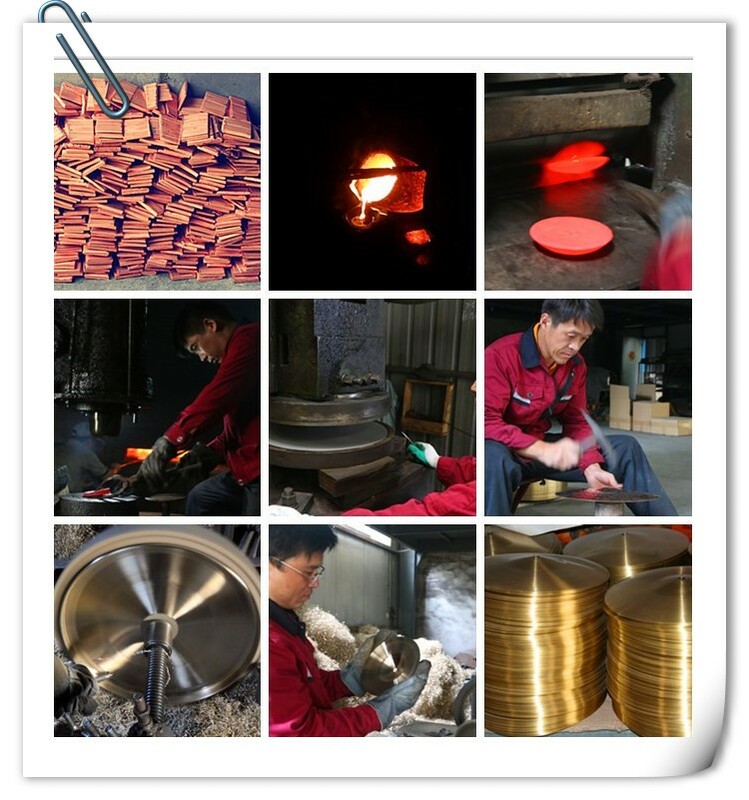 we also have china cymbals for this series.